Back in grade school I had intense fascinations for all things Ancient Greece. Among the favored are the mythologies of the mystical Mount Olympus, and the many gods and goddesses that inhabit it. 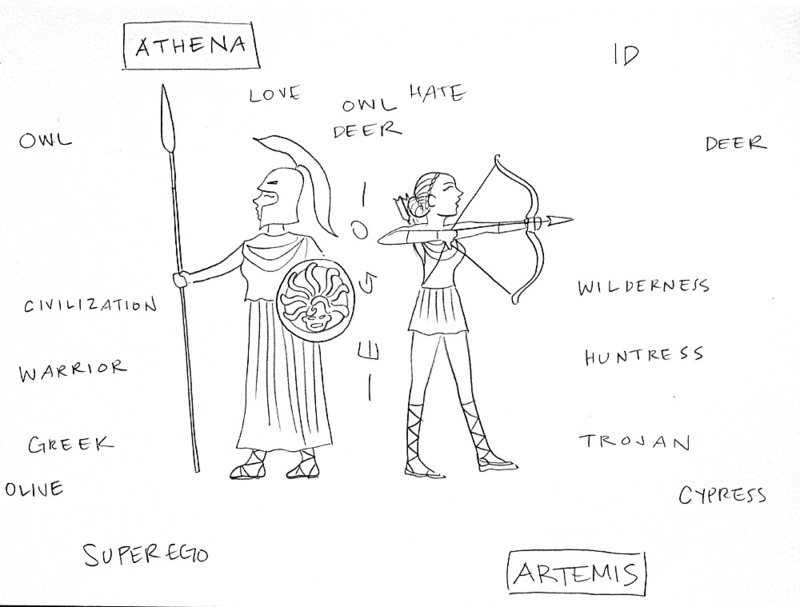 It was interesting how I found myself a lot in common with the archetypes of Athena and Artemis, though not every one of them applies. It leads me to the concept of dualism in human nature, one ill definitely research more of in the future and develop new ideas based on these findings. You are welcome! Keep up the great work!